In this section you’ll learn how to make your deployment of BRIM Anti-Bullying Software a success! The most important factor in getting students to report bullying incidents online is making sure the students are aware of the option! Your goal should be to expose students to the online reporting form several times a year and make sure the link to the reporting form from your school website is VERY obvious. 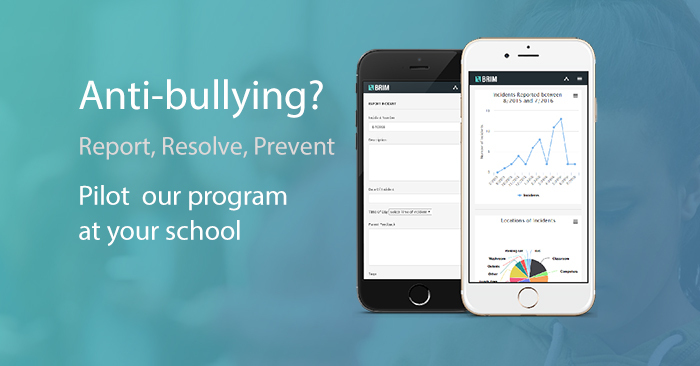 Hold a school-wide assembly introducing the bullying incident reporting form on your school website, and have teachers remind students of the online reporting form monthly. Make sure the button to the reporting form on your school website is very obvious and not hidden in a menu. 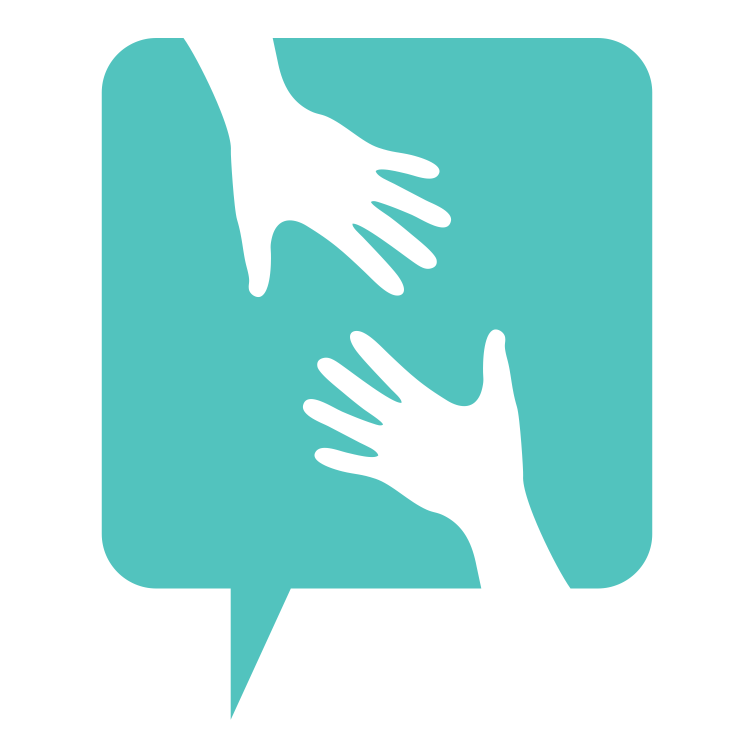 Introduce the online reporting option to parents during parent council meetings. Inform all parents via your school newsletter that the option to report incidents is now available on the school website. Click here to download a sample parent letter. Have teachers inform students regularly about the option to report incidents on the school website. Mention it during your school’s morning and afternoon PA announcements. Get students involved in promoting the online reporting option. Have students create their own posters or wallet cards. Don’t leave the onus of reporting bullying solely up to the victims. Train students on being an active bystander / up-stander that stands up for victimized students by not engaging in the harassment and immediately reporting it either online or in person to school officials. Display posters prominently around the school in high traffic locations (cafeteria, hallway, bathrooms, etc) and in classrooms. Click here to download the poster.